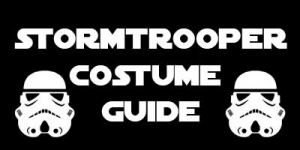 Our Stormtrooper Complete Armour Package is our most popular Star Wars costume, and we have created this handy guide which answers some of our most frequently asked questions. What are the differences between the three sizes of armour? 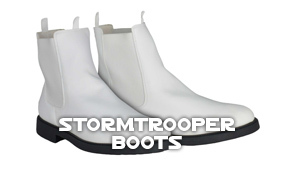 We are proud to offer Stormtrooper Armour in three sizes - Standard, Reduced and Extended. 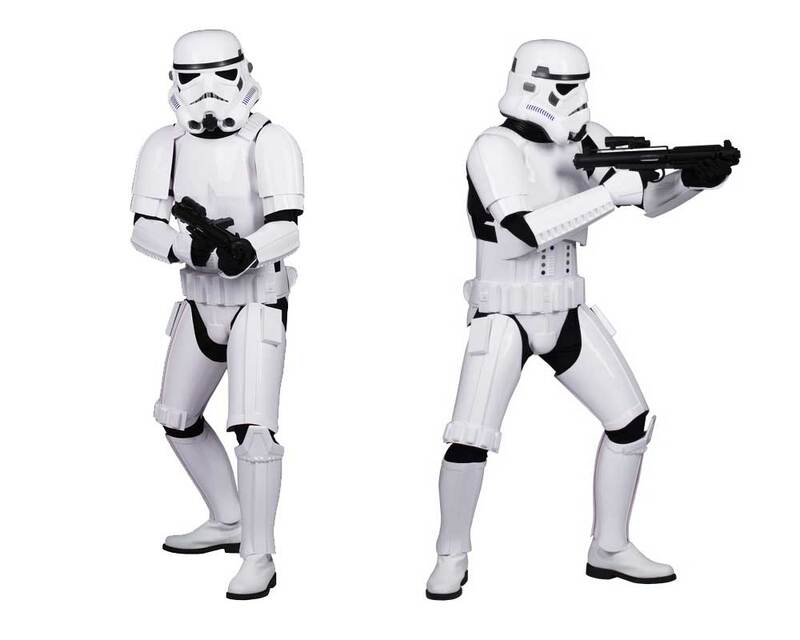 What is the process when ordering the armour? 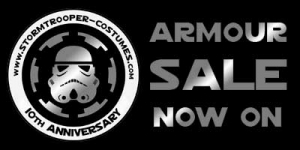 Once we receive your sizes, we begin preparing and strapping your armour, and will contact you if we need to confirm any details. Armour generally takes 7 working days to prepare. 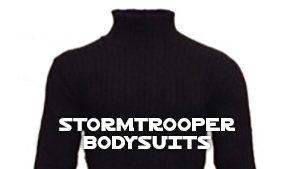 How do you ship Stormtrooper Armour? 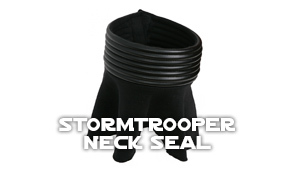 We ship all Stormtrooper Armour in a securely packaged, heavy-duty, carton with bubble wrap around each individual part for protection. You will receive a tracking email so you can track your costume and arrange to be available to sign for the package when it arrives. After reading the instructions, begin taking out the armour parts from the carton, and remove the bubble wrap. 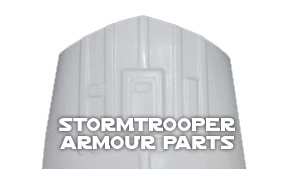 Do not remove the transparent protective film from the armour, until you are happy with the fit.